Lake Manyara, below the Rift Valley escarpment, is home to various habitats despite its small area (330 sq km/205 sq miles), of which two hundred are occupied by the lake. They range from dense forests fed by springs that emerge at the foot of the Rift Valley to savannahs and wetlands. 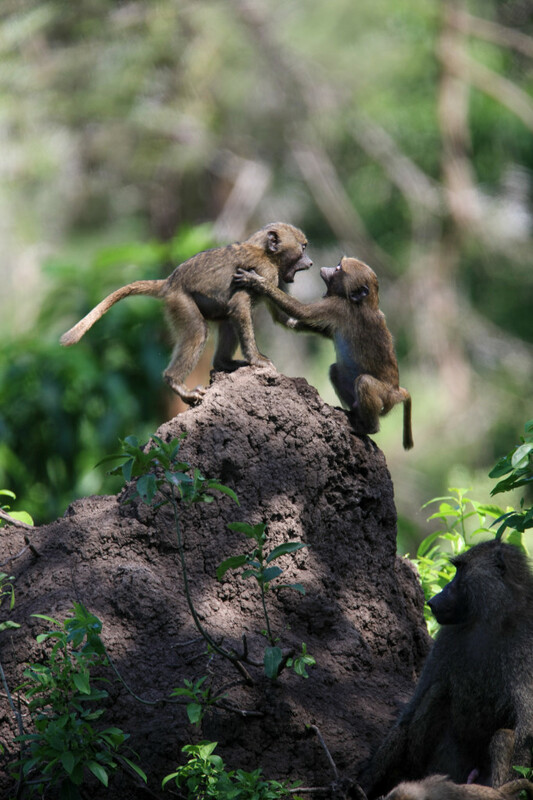 Among many animal species there are large colonies of baboons, vervet monkeys and and other species of monkeys, elephants, giraffes and three hundred and eighty species of birds. From December to March, large flocks of lesser pink flamingos can be found here before migrating towards Lake Natron from June to October. 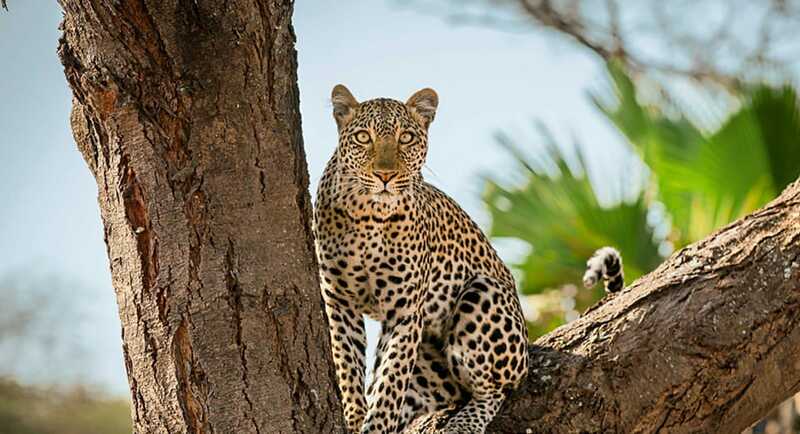 Predators include numerous leopards and lions; the latter, annoyed by soil moisture and insects, have acquired the habit (rather rare in these big cats and found only in a few other areas) of climbing on tree branches. For its variety, its beauty and its strategic location along the road from Arusha to Ngorongoro and the Serengeti, Lake Manyara National Park is definitely worth a visit. … Simply the best you can get from a Safari in Africa. 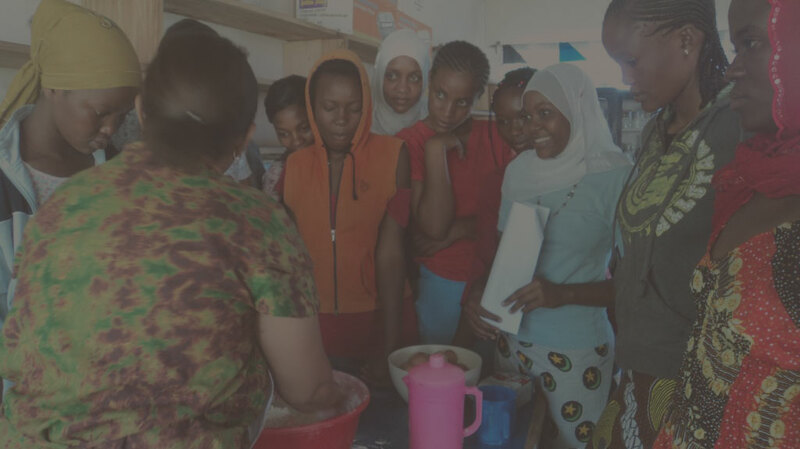 is proud to sponsor and support the Faraja Young Women Development Organization, an Arusha-based NGO created to provide shelter, education and training to young women victims of violence, trafficking and early marriage, together with their little children. 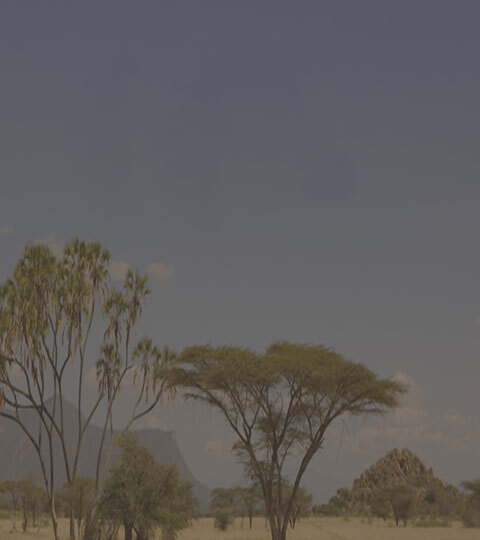 Subscribe if you want to receive updates on our safaris. Tanzania Ministry of Tourism license no. 02682.